Listen Up Cleveland Episode 10 debuted last week! I was at the beautiful Cleveland Museum of Art for two fantastic events. 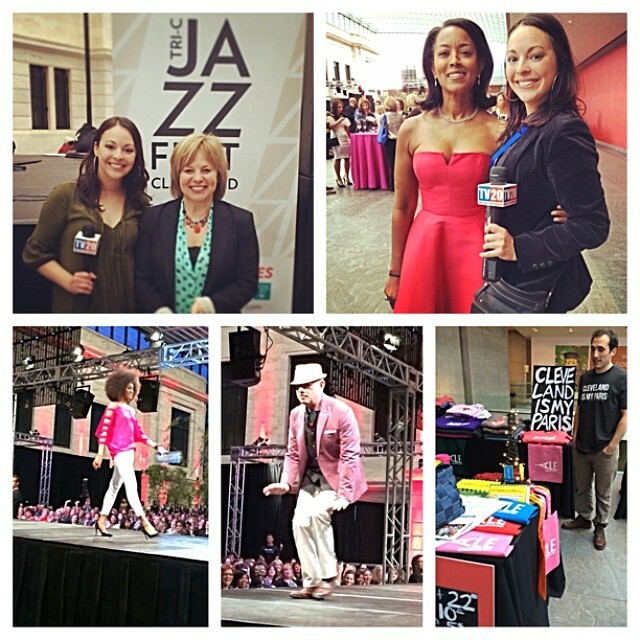 First I was at the highly popular Friday Monthly MIX event where this time they teamed up with Tri-C Jazz Fest. Then check out one of the best fashion shows in town when United Way of Greater Cleveland hosted their annual Rock The Catwalk in the Museum’s Atrium! Then of course one of the best experiences of both my life and career was creating the Summer In The City Restaurant Special with my best friend and colleague Patrick Longbrake. The special premiered a few weeks ago, but you can now view it anytime you want on both the TV20 YouTube Channel and my personal one. 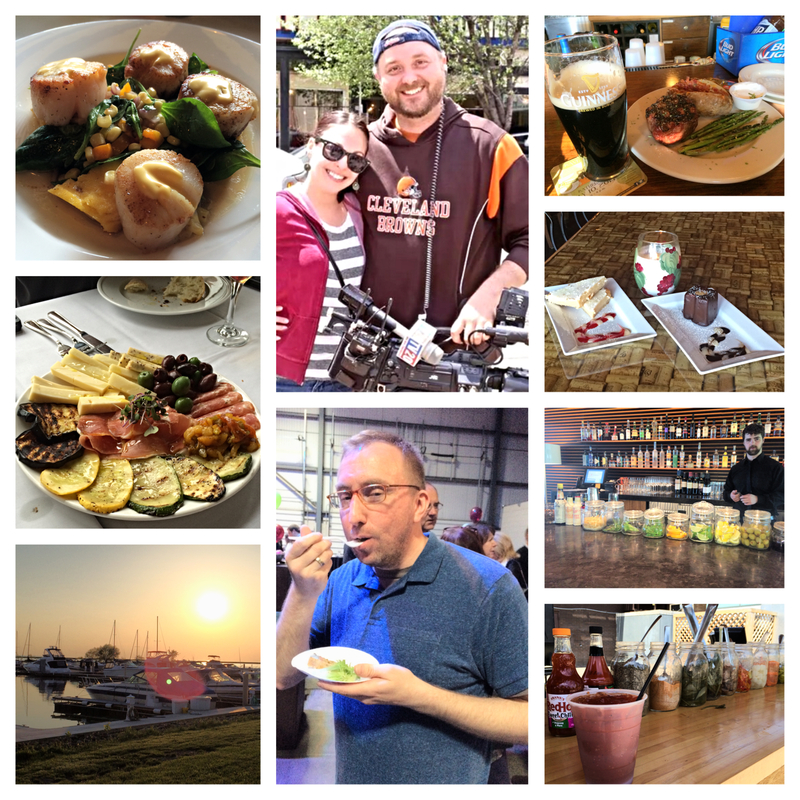 Seven amazing restaurants you need to check out right here in CLE! Let me know if you get to try any of them (hopefully all of them!)! Previous Post Summer In The City Restaurant Special!